Many children have had to or will have to experience medical procedures whether unforeseen or routine that can leave children feeling scared and helpless. 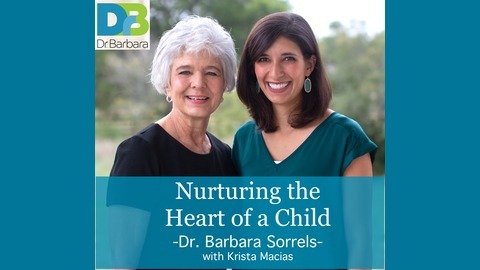 Depending on how the child perceived the event, it could have been processed as trauma. 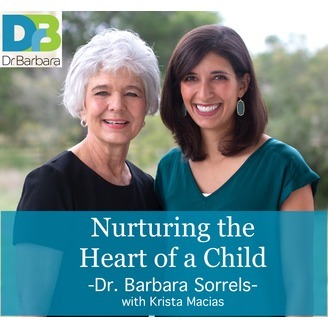 In this episode Dr. Barbara Sorrels shares what parents can do to prepare their child for a medical procedure as well as what to do if a parent suspects that a child has been traumatized one. There is hope!